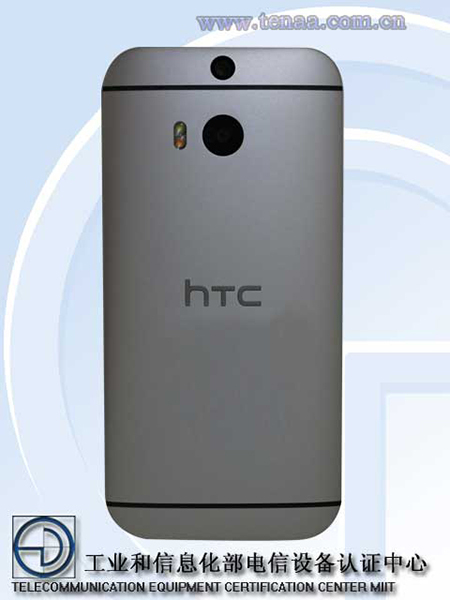 The rumored unannounced "HTC One M8 Eye" just got certified through the TENAA. 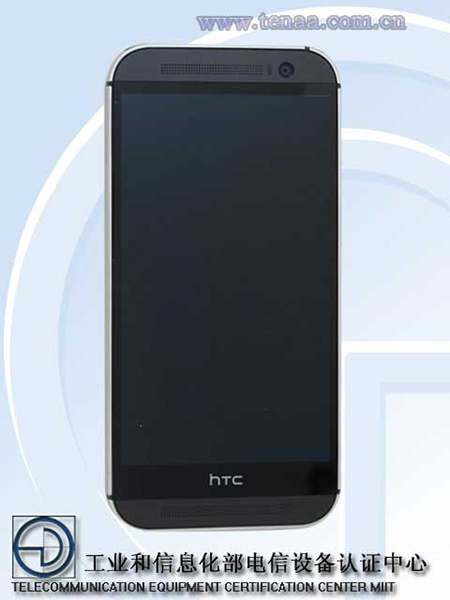 The device is supposed to be the HTC One M8 successor. As you can see in the images above, the HTC One M8 Eye will feature the same design as the version we already know. 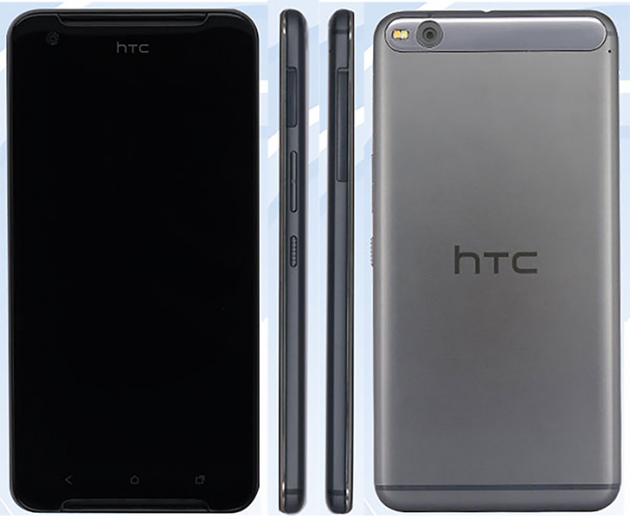 The only difference between the specs of the two is the 13MP rear Duo-camera that the newcomer will bring it is bound to be a significant improvement over the 4MP unit of the currently available on the Original HTC M8. Physical measures of the upcoming device are 146 × 70.6 × 9.4 mm, while its weight tips the scale at 157 grams. Like its design, the waistline of the HTC M8 Eye matches that of the original. Now it's time to get a sneak peek at yet to be announced HTC One X9 smartphone based on Android. Thanks to China's TEENA, we are able to get some concrete information related to the rumoured phone. The telecommunication agency has taken a step further by revealing specs of the gadget along with detailed images. According to the images posted by TEENA the phone looks a lot similar to what the images leaked earlier this week depicted. It seems the device will be sporting BoomSound speaker and retaining the flatter back side. Interesting thing is that the company will be moving the criticized front-branding to the top of the phone. Revealed specs suggest that the device will boast a Full HD 5.5 inch display, a 2.2GHZ Quad core Soc (brand is not yet known), 2 GB RAM and 16 GB storage, 13 MP snapper in the back along with 5 MP counterpart in the front and support for microSD. The dimension is reported to be 153.2mm X 75.9mm, 7.99mm thick, and the weight will be around 174 grams. These pictures will serve to strengthen the growing discourse that HTC has "copied" other smartphones like Huawei Nexus 6P or the Lenovo PHAB Plus.